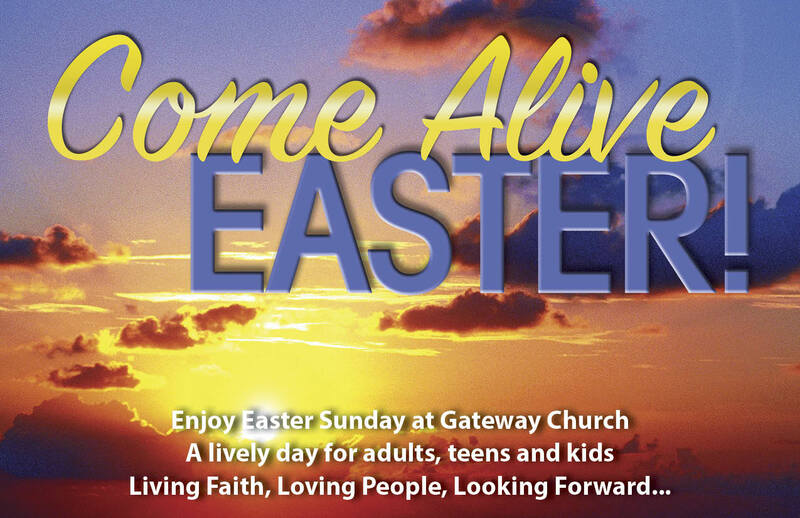 Welcome to Gateway Community Church. We're a small church with a big heart, building big people. 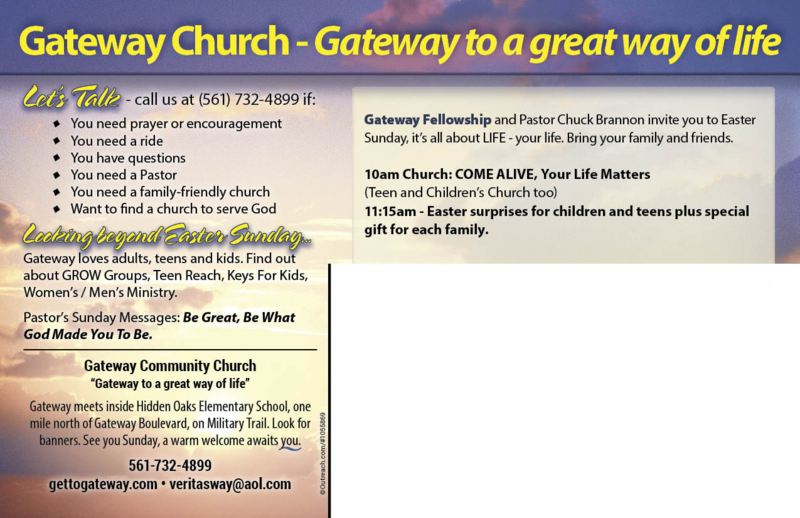 Gateway is a friendly church. We extend a warm welcome to our guests and visitors! Enjoy getting to know God, building your faith, uplifting music, a good spirit, and Bible truths that get you excited about life. Find some “certainty”. This Sunday at 10am. To enter and help others enter God’s gateway to life, peace, and purpose, together becoming personally devoted and fully developed disciples of Jesus Christ.